Players that also happen to be proud parents to their canine companions took to Twitter today to celebrate National Dog Day. August 26th marks National Dog Day, an occasion dedicated to appreciating man’s best friend. 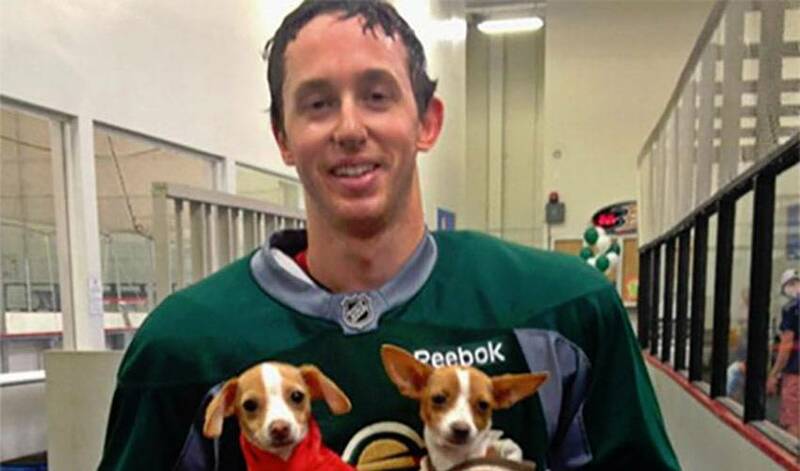 Many NHLPA members are proud parents to their canine companions. Today they took to Twitter in order to celebrate the day and share photos of their dogs with their fans on social media.
.@PKSubban1, we've found your cutest fan. ^ER "@alex_biron: bigg habs fan here @CanadiensMTL @NHL #NationalDogDay pic.twitter.com/KsXNsjJpgm"
For more information on National Dog Day, visit www.nationaldogday.com. You can also join in on the canine appreciation festivities and post photos of your own furry companions!